This week’s PlayStation Store sale has a variety of noteworthy deals that gamers may want to check out. It’s nothing compared to the magnitude of Amazon Prime Day, but the sale sure makes a run for its money. Probably the best deal within this sale is Rocket League, being marked down to $9.99 for its standard edition and $12.49 for the Game of the Year edition. For many PS4 players, that’s a deal enough to spark an interest in the popular race car, soccer hybrid video game. With the popularity of the game’s eSport community growing, there’s no better time than now to pick it up. Check out the full list of the games on sale below! 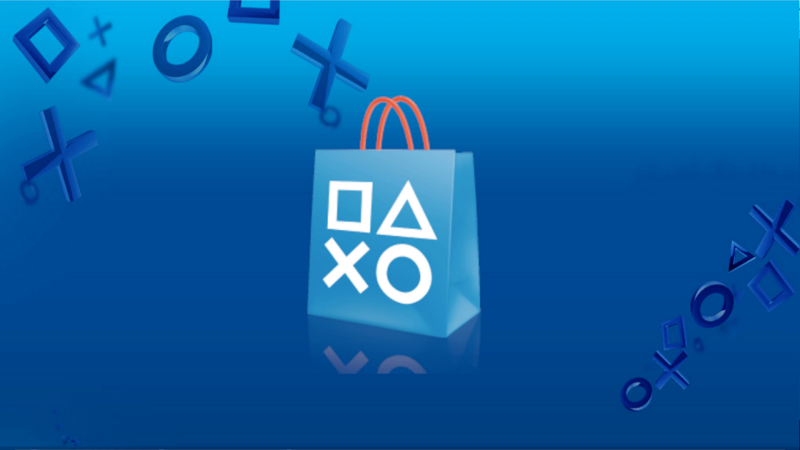 There’s a lot to consider when deciding what to buy during this week’s PlayStation store sale. 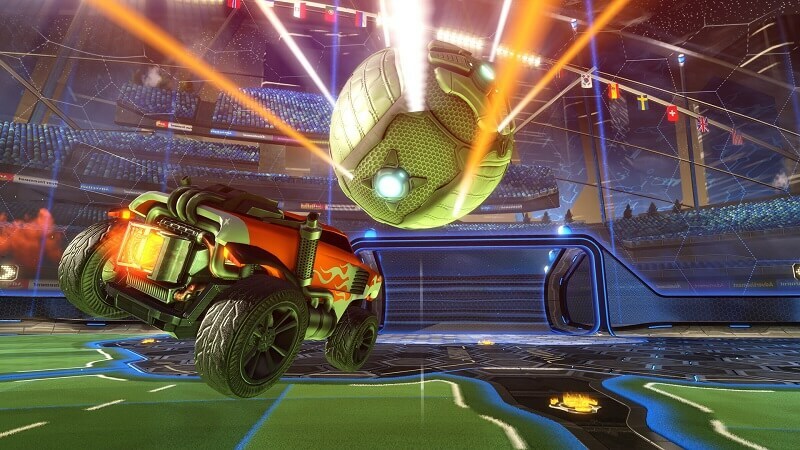 Although Rocket League is the clear favorite, there are still a variety of different titles–ranging from action, horror, adventure, and indie–that gamers should look at. Killing Floor 2 is a horror game with mixed reviews that still deserves to be played, while Talisman: Digital Edition is a modern take on the popular board game. Choose wisely, though, because once this sale ends, these games most likely won’t show up again at a bargain price for some time.